Laila Murphy - Portland Oregon Vocal Performer and Flutist. Wedding, private function, and public performance. 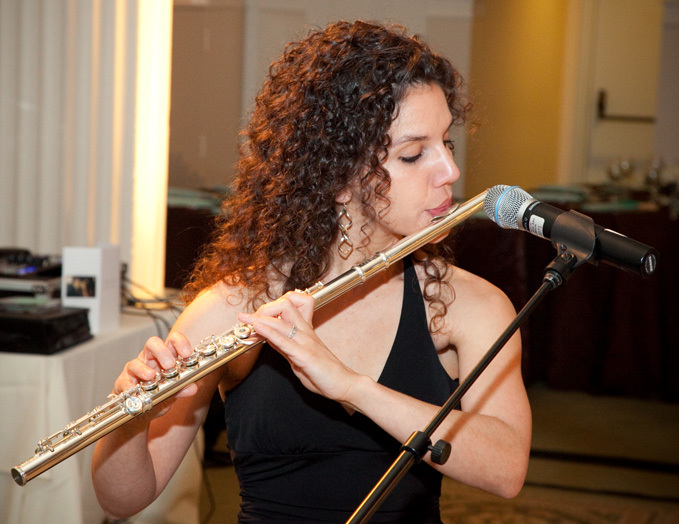 Laila Murphy - vocal performance artist and flutist. Now booking for public and private performances, weddings and limited engagements. 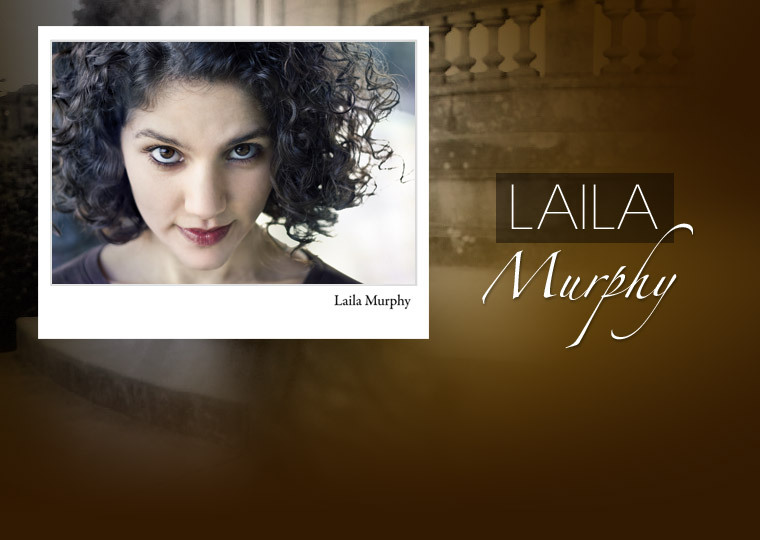 Laila Murphy has played with the Oregon Symphony Orchestra and graduated from Northwestern University. For bookings, call (503) 699-4996. Playing the role of "Erzulie"
Vocal Performances of "Nobles Seigneurs, salut!" from Meyerbeer's Les Huegunots and "Human Heart" from Once on This Island. "Laila Murphy provides a radiant presence as Erzulie, the goddess of love, who affirms that love is stronger than death in this sobering, yet uplifting tale of renewal." "Some of these performances are simply stellar ... Weber is delightful, bringing a supple, emotionally rich voice to the doomed Fantine and Murphy does much of the same, very nearly stealing the second act as the lovelorn Eponine." Eric Bartels, Portland Tribune.